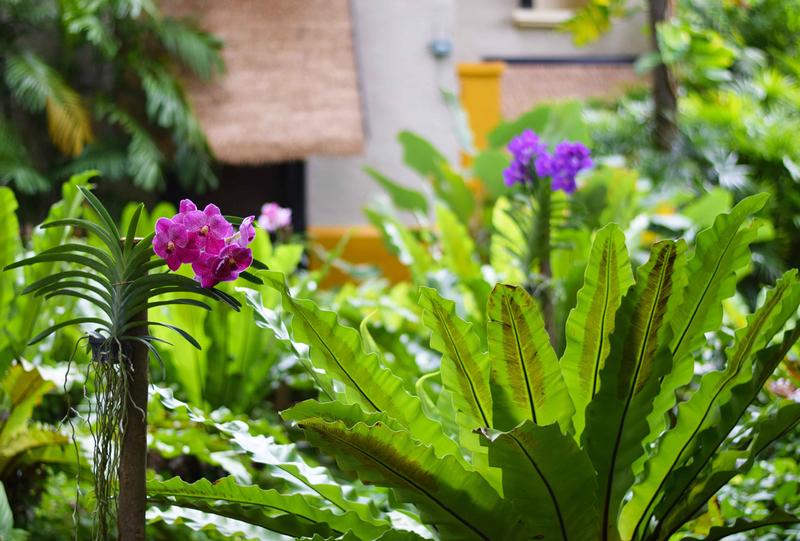 Mövenpick Resort & Spa Karon Beach Phuket is pleased to announce the launch of the ‘Orchid Garden’ project which aims to amplify the resort’s lush green surroundings and to promote itself as Phuket’s ‘premiere tropical garden resort’. 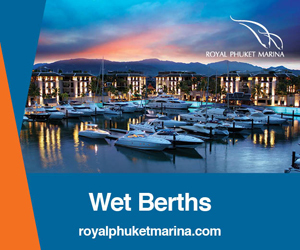 “Our resort features one of the largest green spaces in Phuket, with verdant gardens and an impressive array of exotic trees and flowering plants, and we would like to further highlight that. We wanted to create something truly unique to us”, said Mr. Harold Rainfroy, General Manager of Mövenpick Resort & Spa Karon Beach Phuket. 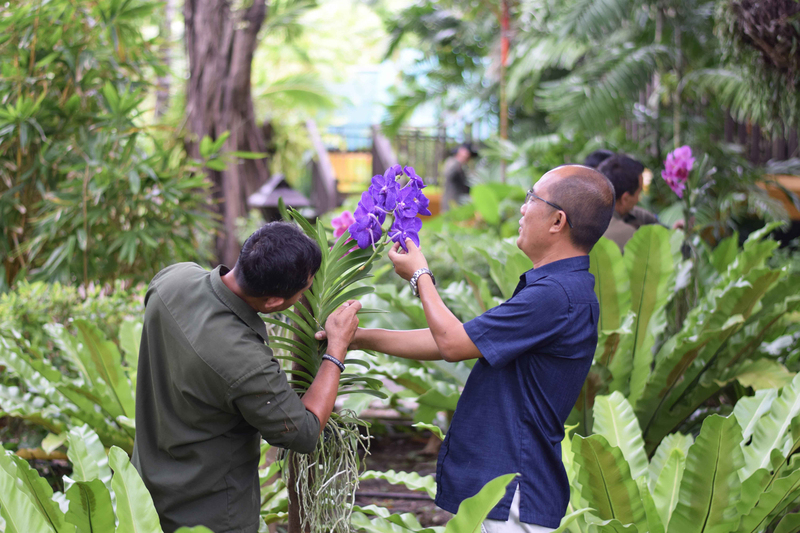 The ‘Orchid Garden’ project started in January showcasing a variety of tropical orchid species including dendrobium and vanda. 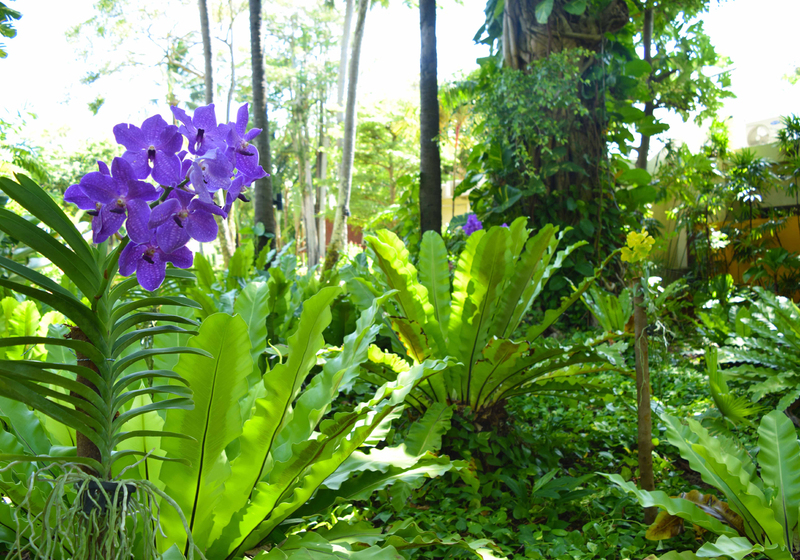 Adding to these are different species of fruit trees, tropical plants and organic herbs which the resort already houses. 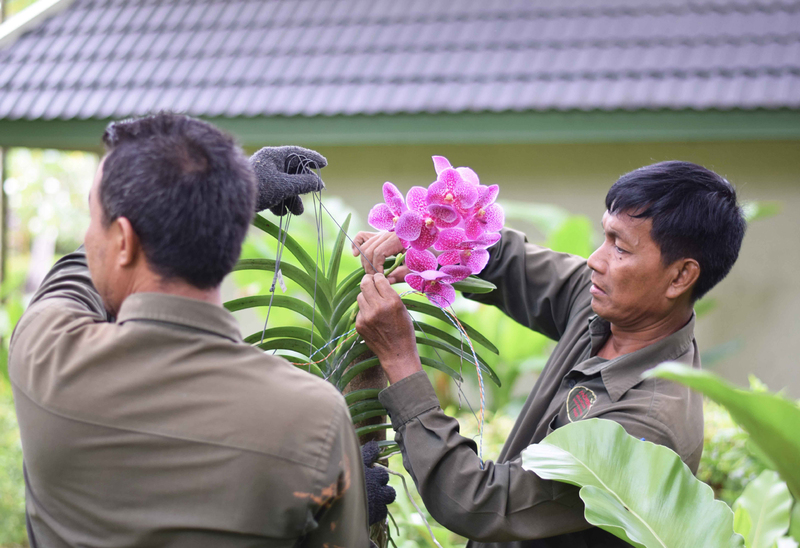 The project which is expected to be accomplished in 15 months, has been made possible by the resort’s ‘green team’ whom works closely together for the installation and maintenance of the orchid gardens. 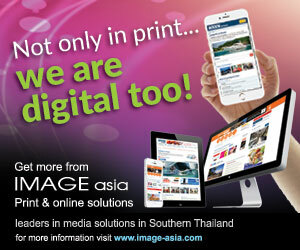 “We source our orchids from different parts of Thailand including Samut Prakan and Chiang Mai. We chose the dendrobium orchids because they are sturdy enough and can grow in all manner of climates. 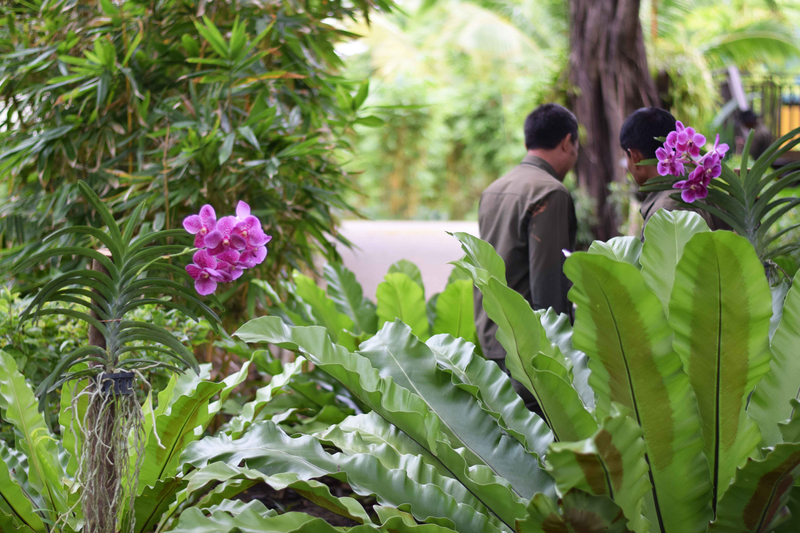 Thus far, we have planted about 230 orchids around our resort and will continue to add more.” said Mr. Prajak Chareon, Mövenpick Resort & Spa Karon Beach Phuket’s landscape manager. 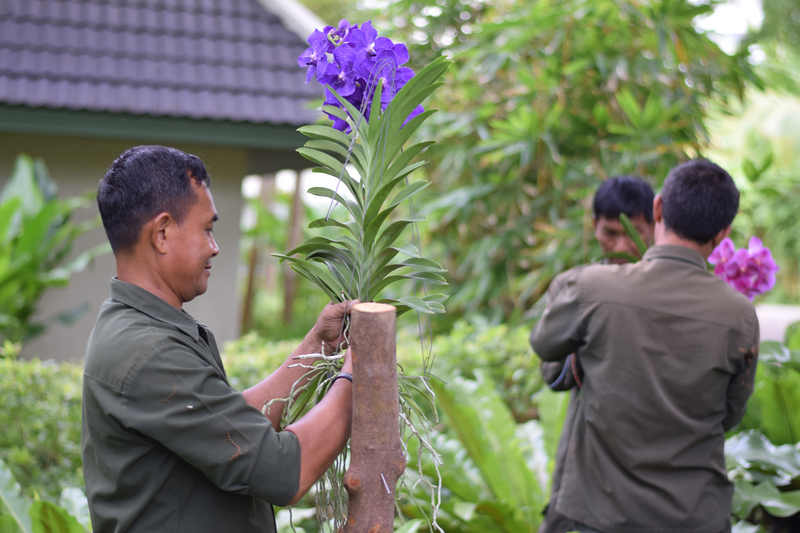 This green project not only aims to beautify the resort grounds but also helps reserve and showcase a variety of Thai orchid species. Considered as a pioneer hotel for sustainability in Phuket, Mövenpick Resort & Spa Karon Beach Phuket has been active in sustainable development and environmental conservation practices. 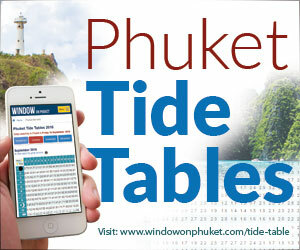 The Phuket resort is recognized by Green Globe, a premier worldwide certification and performance improvement program, developed specifically for the travel and tourism industry. 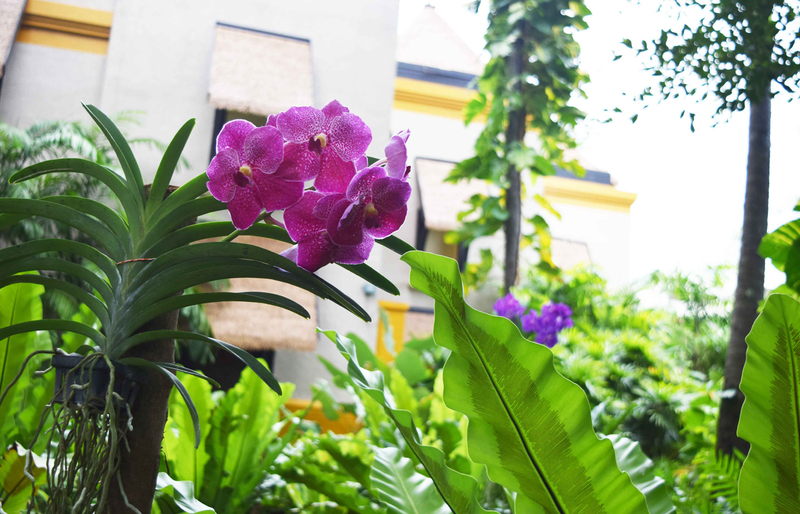 The ‘Orchid Garden’ is one of many eco-inspired projects organized by Mövenpick Resort & Spa Karon Beach Phuket to support its wider strategic goal on environmental sustainability.